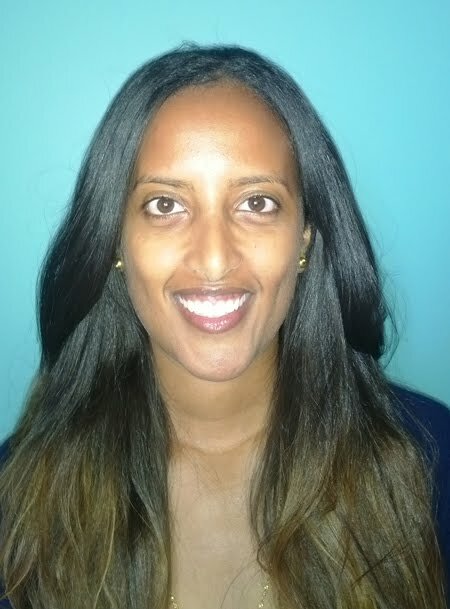 Samra Admasu holds a Bachelor of Social Sciences with a major in Anthropology and Sociology. She has various experiences in education, human rights, and refugee advocacy, HIV/AIDS prevention, and now web development. Samra has been involved with organizations such as the United Nations Refugee Agency, National Defence, and World University Services of Canada. These experiences led her to the Adult Literacy Research Institute (ALRI) at Bow Valley College as a Communication Officer. She has been there for close to 2 years. Managing day-to-day communications for research projects in adult literacy, she is the lead administrator for all content for the ALRI website and project blogs. Are you planning to create your next educational online learning tool? Based on the creation of the Alberta Reading Benchmarks training tool, we will demonstrate how to design and develop a user-centered and easy-to-use online learning tool. You will learn about the importance of the art and science of organizing content, design, technology and collaboration.